I know. I know it's all you can think about, so let me calm your beating heart, and share my pin secrets. Because ask yourself another question, Where would we be without OUR PINS?! 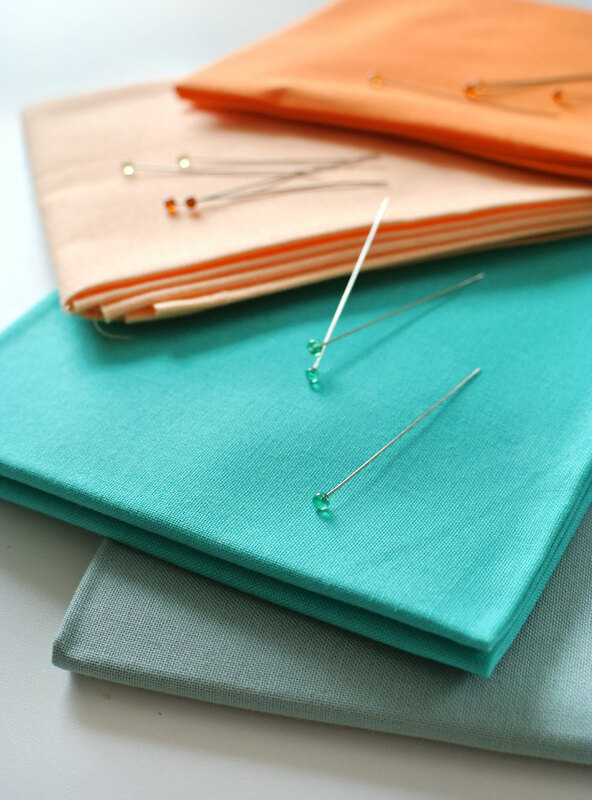 They help keep our seams perfectly inline and all of our layers in check while we sew every project. And how do we thank them? Well, we usually don’t. That all ends today, people. I hereby declare that today is officially Pin Appreciation Day! 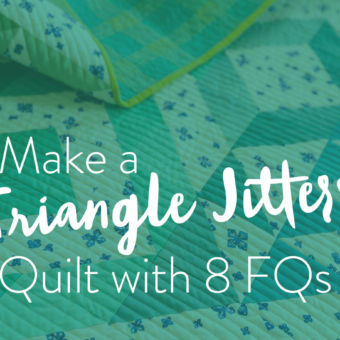 Check out my favorite notions for quilting! Oh, it’s also a bonus if they’re easy to find, both in the project… and on the floor. I don’t think I need to explain why, right? I use these pins all. The. time. And man can these babies breeze through fabric. 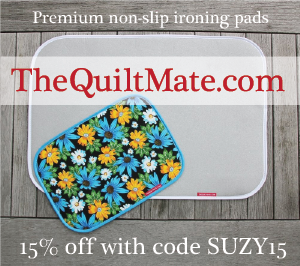 These quilting pins have it all: they’re long enough to grip, really strong, and the heads are heat resistant, in case you have an impromptu ironing or steaming sesh. The glass heads are also nice and sparkly and easy to find if you’re looking for them in a quilt, or in your carpet. I mean, they have “Crystal” right in their name like a celebrity. I also have these listed as part of my favorite tools. After 16 years of quilting, I have had the most success with "Glass Head" pins or "Fine Quilting" pins. These come in a couple different lengths. 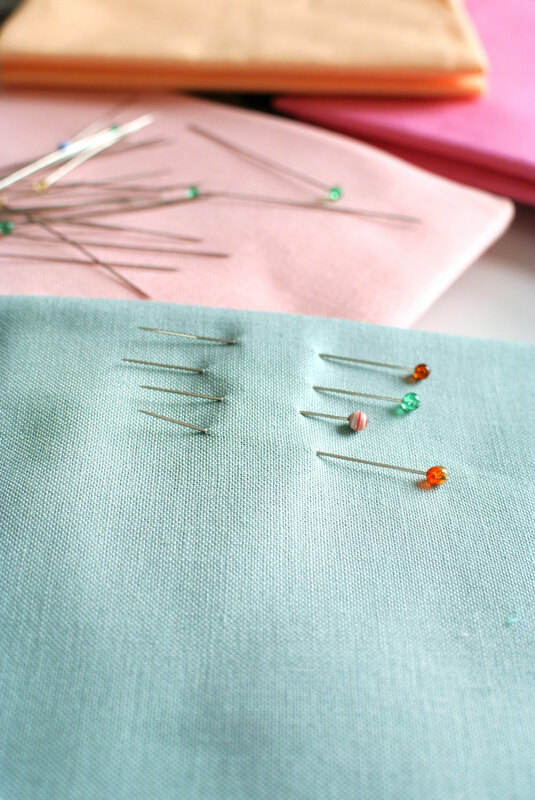 For me, the longer pins are easier to push through fabric than the short ones. You can see the difference in size below. If you're wondering if one brand is better than the other in terms of quality, honestly, I think they are exactly the same. I use these Clover and Dritz pins interchangeably. 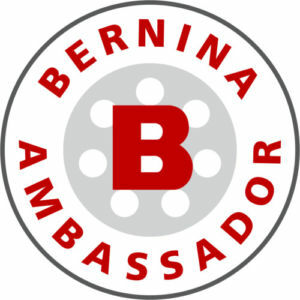 Now that we’ve established the best pins… let’s talk about the worst ones. The very worst pin is… the one that’s stuck in your foot. Why do I love this thing? Because it’s pretty much indestructible. 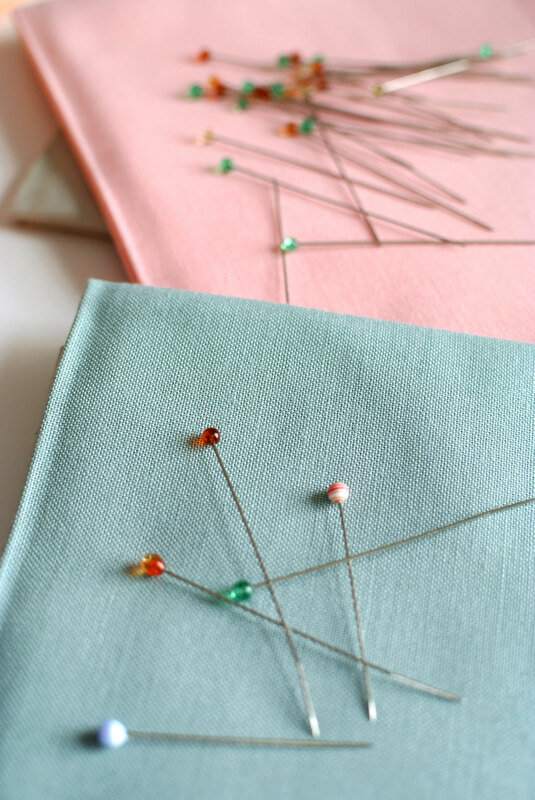 It is NEVER going to fall apart on you and scatter your pins like unsuspecting tiny daggers in your rug. It’s also SUPER magnetic, so you can literally throw a handful of pins at it and it’ll catch them. My record is a throw from 5 ft. away, so let me know if you break that. I also throw other small metal things at it...which probably is going to break it some day, but so far so good. This particular organizer is also handy because it’s really good at sending the pin heads to the outer edge of the holder, ready for the picking. Your pins will love their new hangout… and so will you. Are you loving these fresh fat quarters you've been seeing? 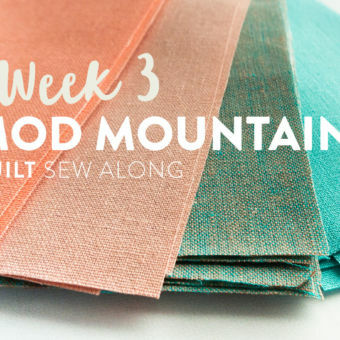 They are apart of a fat quarter bundle I used when making my video class series – Fabric Play: Sewing Mojo Minis! 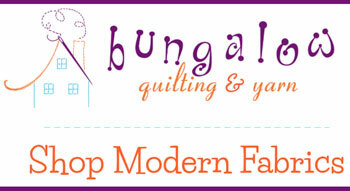 The fabric is Boundless Solids Call Me Contemporary. 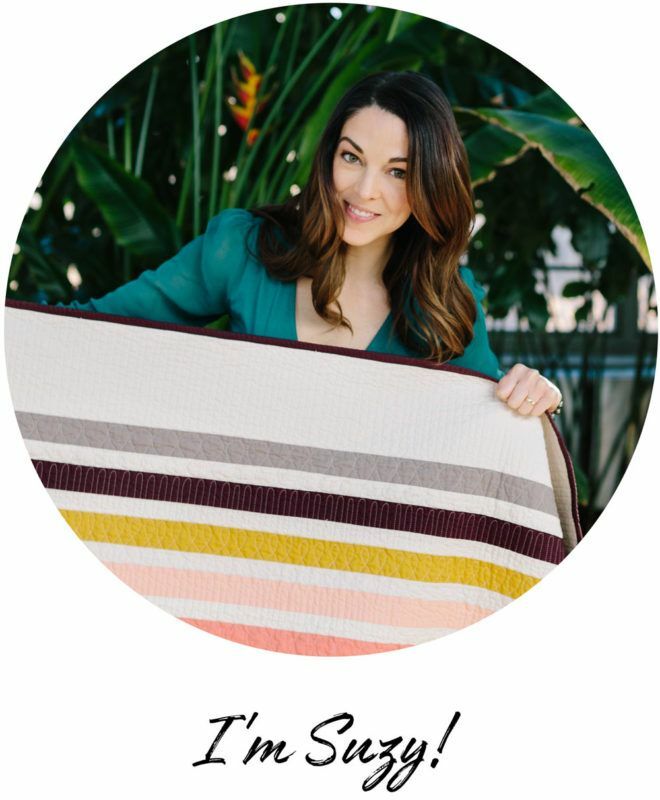 Now you know my favs… what are yours? People are usually pretty opinionated (o-PIN-ionated? Get it? k.) about their pins, so let the comments fly! 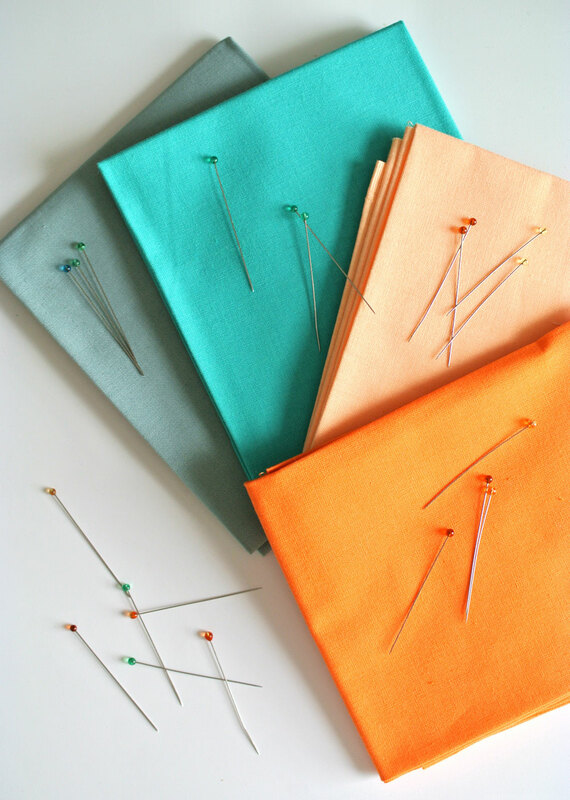 Are those pins thin enough to sew over them without problems? I’ve always wondered about this! 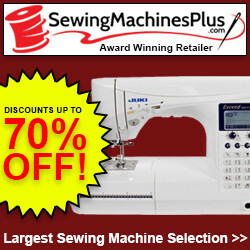 I have always stopped my machine, slid out the pin, then started sewing again. But my fabric will get wonky and out of alignment. Whenever I take a class the instructor says “Don’t sew over the pins! You’ll break your needle!” I may just have to live on the wild side now! 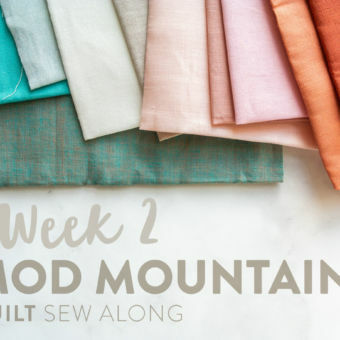 I think instructors have to say things like that because inevitably one student will do it and somehow a needle will break and go flying into their eye – which CAN happen if you don’t slow down when sewing over your needles. I’ve had some close calls. 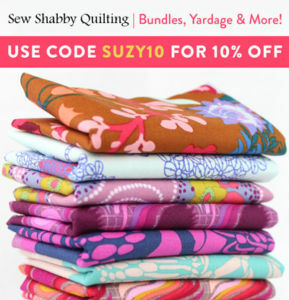 Is there a discount code for 50 percent off your Craftsy Mini Mojo class? 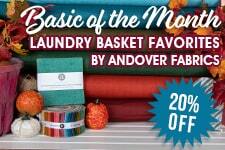 I followed the link in your blog & it showed $29.99 (25 percent off) from $40. Thanks, I have been thinking about this class. It’s kinda confusing, but the discount doesn’t show up until you go to your cart. It you click the cart icon, the class will only be $20. I hope you enjoy it! I LOVE Little House Pins!!! My favorite!!! I see one of those gorgeous babies has a marble-swirled glass head. Which sort/brand is that? I noticed them also. I have the Dritz and Clover and am happy with both, but sometimes you just need a little something special. I would love to know where to get them. Just the push I need to upgrade my jumble of pins! Short ones, long ones and bent ones :/ Having the right supplies really does make ALL the difference! It really does! And dull, bent pins are soooo annoying. I’ve been using the Clover glass head pins for awhile now, and recently bought the Dritz glass head which are bit longer and I am about (as we ‘speak’) to break open the Dritz. 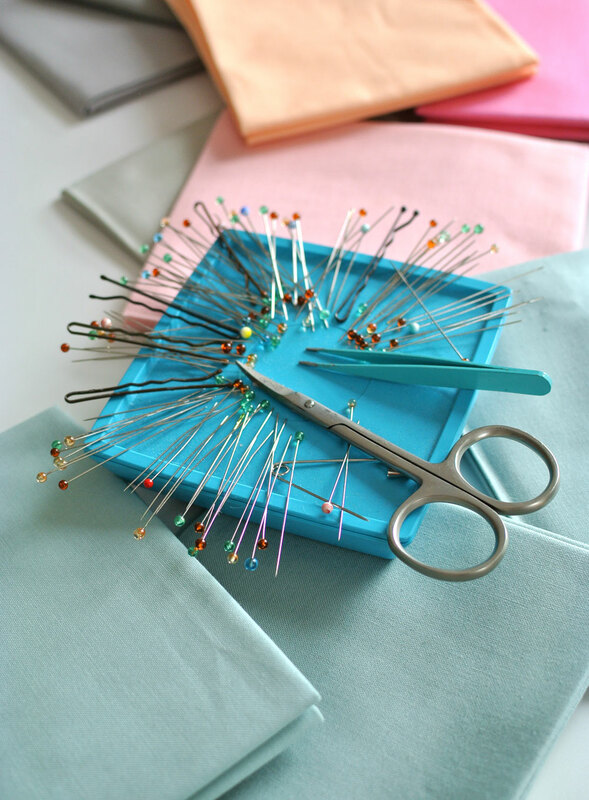 I also use Dritz flower head pins for heavier fabrics. Informative and fun article. Thanks. I don’t know what this means. lol! I’ll email my tech girl. Thank you a million times over for this article! I hate my pins and was struggling to find ones I like. The struggle was real and is now over!! I resisted buying the pin holder because it was so expensive compared to all the other brands and frankly I didn’t believe the hype that it actually makes the pins land heads out, ready to use. 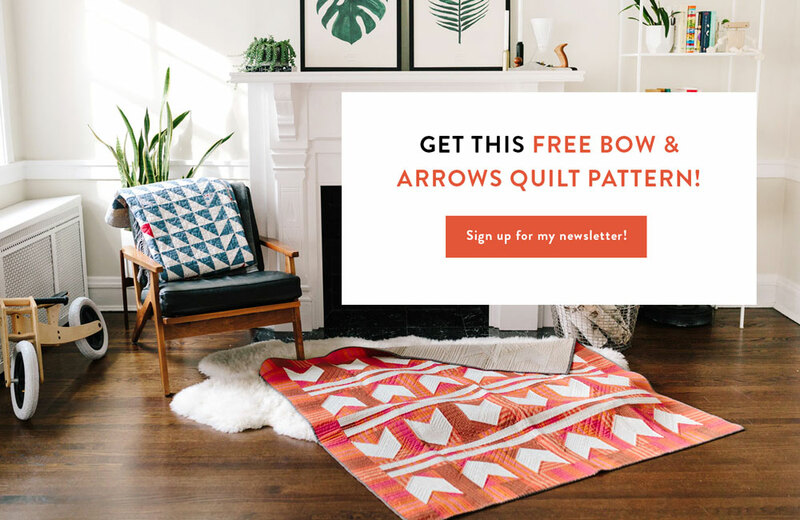 A pretty one came in my Quilty box and I am so glad it did ! It really does work and keeps me from stabbing myself and if you want it to it will hold your scissors too! I bought new pins today but I didn’t know it was pin appreciation day. I think I even got the ones you recommended. Lucky me! Wahoo! Great minds think alike! 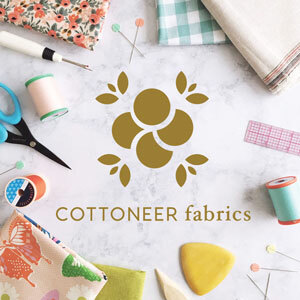 This has sent me down a deep rabbit hole of all your favorites and I’m most certainly going to upgrade my sewing box that I put together for home-economics in high school!! Also this thought: I recently learned that people go way too long before replacing bras–maybe pins are the bra of quilting? Replace those old bent, dull, and mismatched, br–pins, people! hahaha! 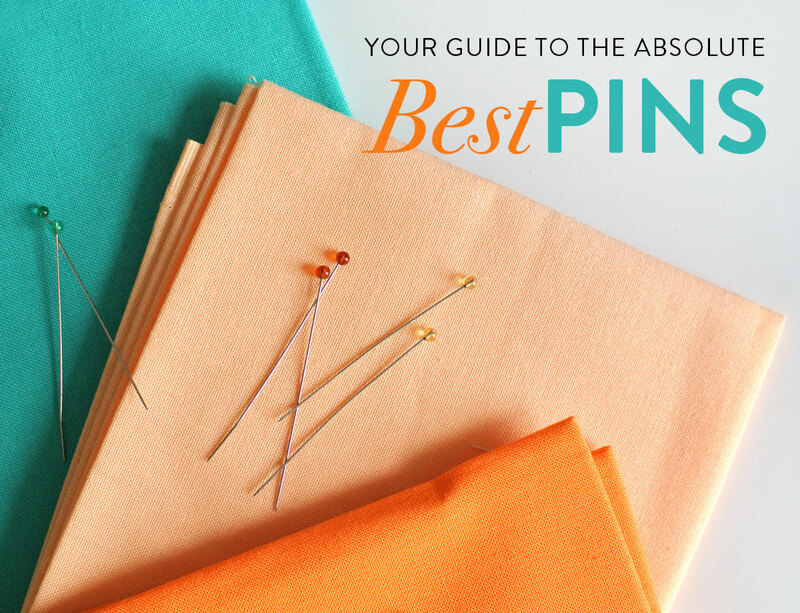 Pins are definitely the bra of quilting. I need that printed on a shirt. Hey I love my Grabbit! It has never fallen apart and I’ve had it for many years. Also I can throw pins from a distance and I like how they all fold together so I don’t prick my fingers. Yours looks nice too, but I can pick mine up and move it by just (wait for it) grabbing it. Did you try Clover Patchwork pins? They are blue and yellow glass heads, but thinner than both the Dritz and the red and green Clover ones you listed. They are the only ones I’ll use; everything else feels like trying to drive a nail through the fabric. They are shorter than your red and green ones though. Expensive af but worth it. I have a large metal pin holder my dad bought years ago at Harbor Freight. I’m sure it was not designed to use for pins, but it works great. If I drop pins on the carpet while walking to my project wall I simply rub the bottom of the magnetized pin holder around on the carpet to retrieve it. Works every time. 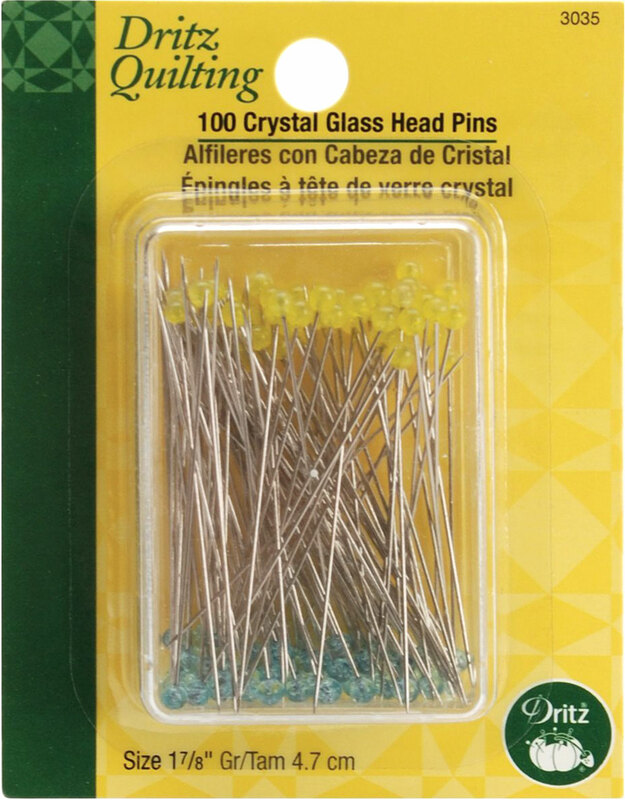 I was always told to use the flat flowerhead pins because you can lay a ruler on top of them but I rarely have to do that so maybe I’ll try some glass bead ones. What about sewing needles?!! Before I started quilting, I bought a special set of glass-head “silk” pins. Red heads. They are very fine and long, but not as long as your quilt pins. Despite all my good intentions of making silk blouses, even going so far as to purchasing fabric, these pins never got used. Sigh…. 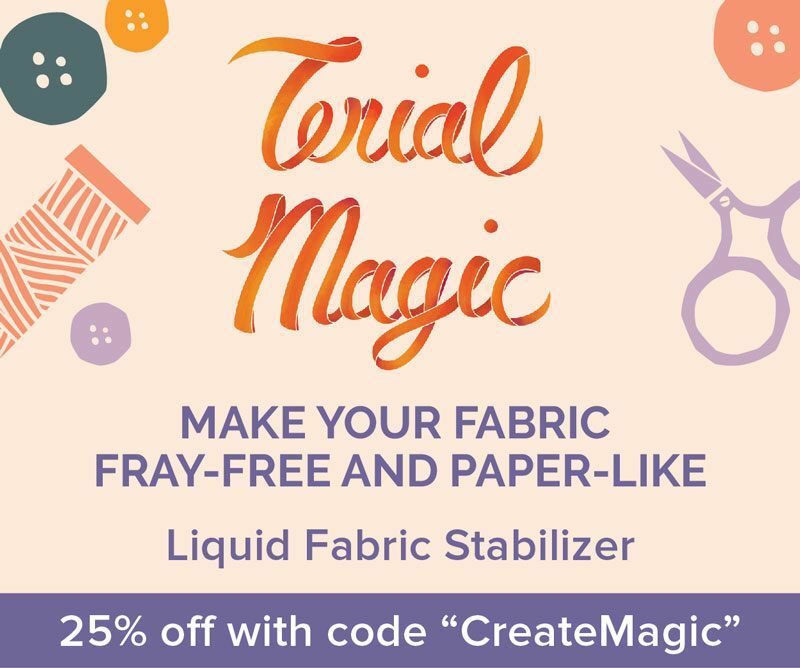 (How big is YOUR stash of fabric? 🙂 ) Anyhow, I re-purposed those pins on my current quilting project. Lovely! They work great. Just can’t remember the brand, since I bought them years ago. Clover, maybe? Oh, and thanks for bringing the pin tray to our attention. I need to replace my broken, round, hard-plastic one. I think you know the one I mean. 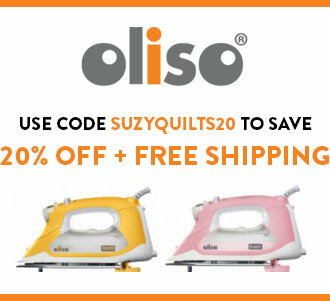 Suzy, I love your website! Recently discovered it, and can’t stay off it, lol. 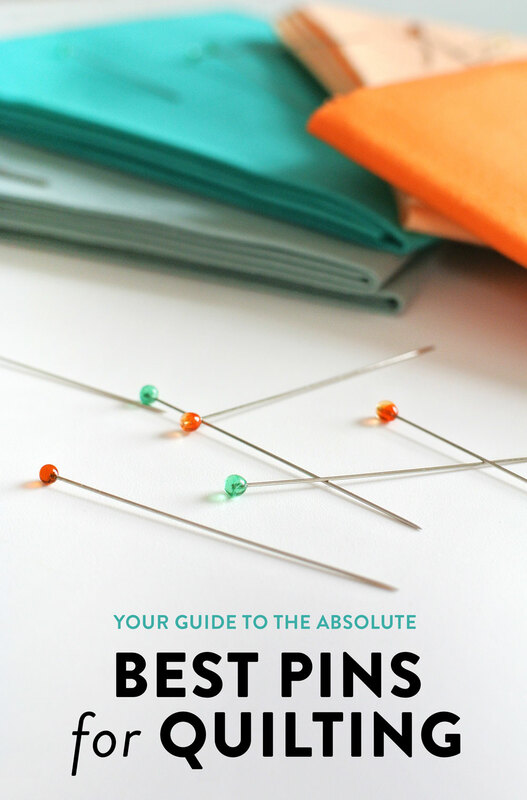 I just read your recommendations for quilt pins, what about quilt curved safety pins? Oh thank you! I think curved safety pins can be great, you just want to make sure they aren’t too thick. I got a box of them and they were a bit thicker than my straight safety pins. 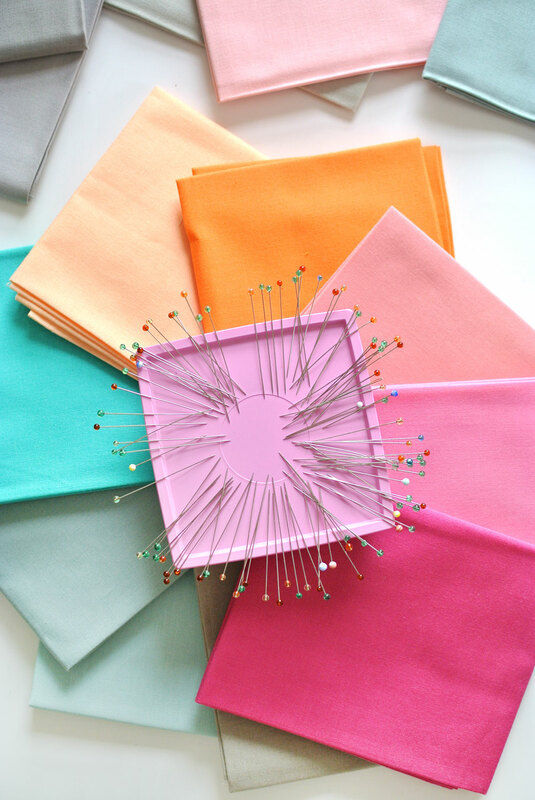 I try not to use them when I can because they are tougher to poke into my fabric – especially tighter weave fabrics.